Walk among giants in the redwoods and sleep in comfort at our hotel in Garberville, CA. 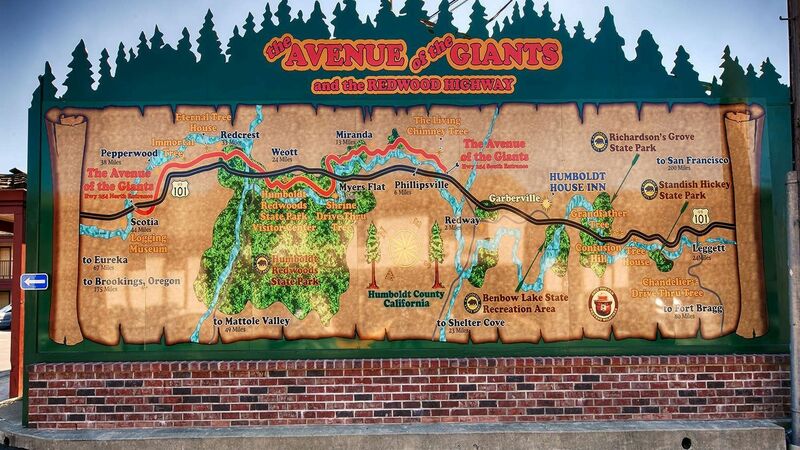 Located at the entrance of the Avenue of the Giants, Garberville, CA is the perfect home base to discover the beauty and splendor of Humboldt County. Stand beneath the giant redwoods or look out over the rugged Lost Coast, before resting and relaxing in an inviting hotel lodging that embraces the surrounding natural beauty. Our rooms are ideally set up for travelers of all kinds! Step out onto a private balcony with a beautiful mountain or pool view. Use the full kitchen in our suites, perfect for family and friends, to cook up a meal—or make something to eat in one of the picnic spots in the Humboldt County parks around the hotel. For large groups, we also offer spacious two-room suites. Discover your next home away from home in Humboldt County.